As the country’s leading collision repair center, ABRA Auto primary goal is to not only provide high-quality auto body services but also teach you how to stay safe on the road. According to their technicians, one of the best ways to accomplish the latter is to use your smartphone. No, they don’t mean texting and driving. They mean downloading these three apps that will help you take control of the road. Waze is excellent for not only navigating but also avoiding traffic and collisions. This free app is community-driven, so drivers post their own updates to inform others of the local road conditions. When a vehicle is stranded on the side of the road, chances are they ran out of gas. GasBuddy, however, can protect you from this situation. This automotive app lets you preview local gas stations, allowing you to find the nearest one and, if you’re not in a rush, the cheapest. Carcorder is essentially a dashcam that allows you to monitor your speed as well as record your trips. The app, which only costs $1.99, becomes particularly useful if you need to prove to your insurance provider who was at fault in an accident. Trust ABRA Auto for Excellent Collision Repair! 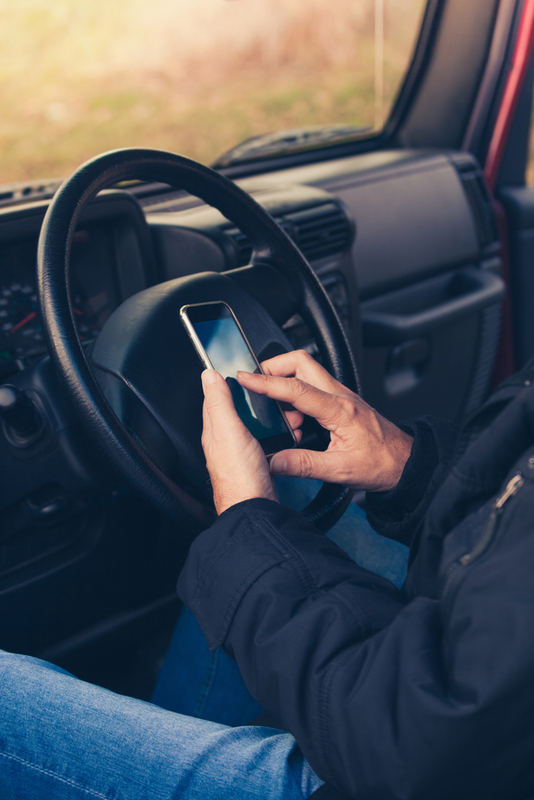 With the help of these apps and your local ABRA Auto, you too can stay safe on the road. If you are in an automotive accident, however, you can always rely on this auto body shop to properly restore your vehicle. For a list of all their collision repair services, visit their website today.